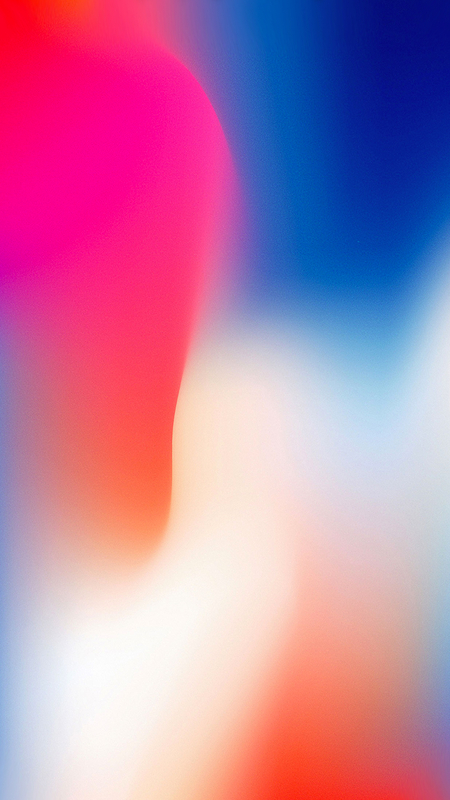 Apple has announced it is celebrating Heart Health Month during February with an activity challenge for Apple Watch users and heart health events in Apple Stores in San Francisco, Chicago and New York. 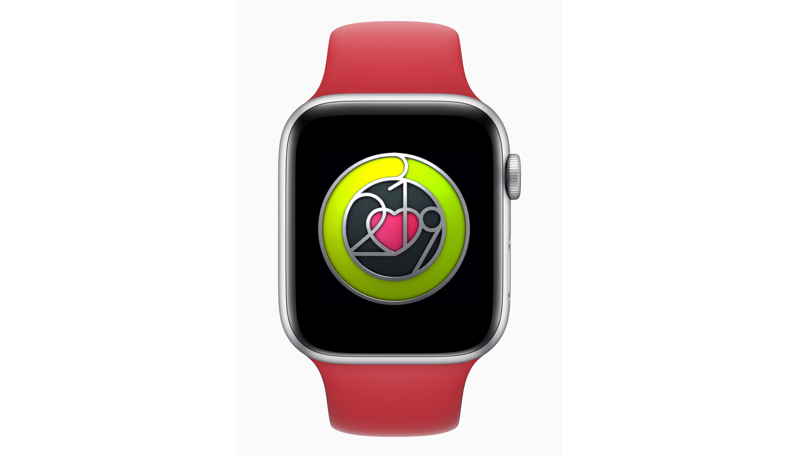 A new Apple Watch Activity Challenge will be available to promote heart health. Anyone who closes their Exercise Ring seven days in a row from February 8-14 will earn a special badge and stickers for Messages on Valentine’s Day.